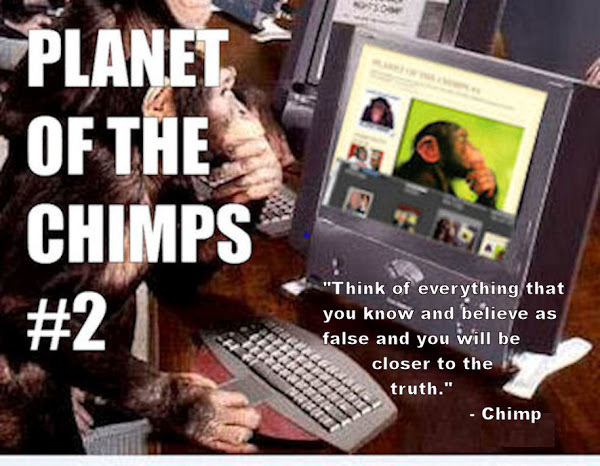 PLANET OF THE CHIMPS #2: BADLY: How badly are we being ripped off on eyewear? Former industry execs tell all. With augmented reality a common feature on new smartphones, giving people the ability to try on virtual glasses without leaving home, this is an industry ripe for disruption.